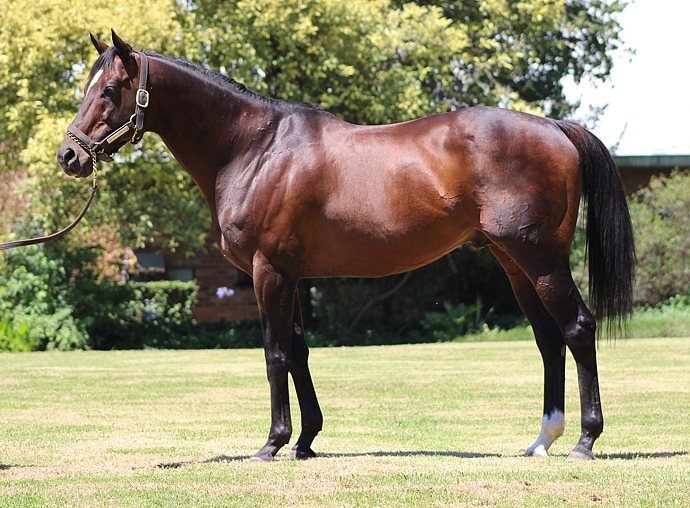 Over a half century of producing champion racehorses culminates in the end of an era for South African horseracing and breeding when the Scott Bros hold their Total Dispersal Sale at Highdown Stud in the foothills of the Drakensberg on Tuesday. 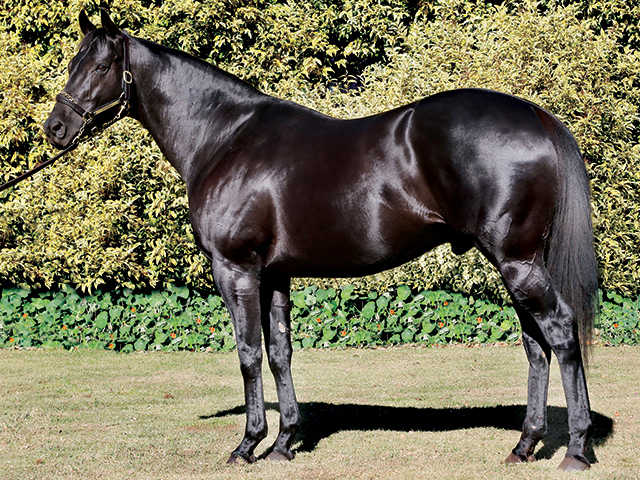 Well-bred Weanlings, yearlings and broodmares – some in foal to top sires- make up the 147 strong catalogue. 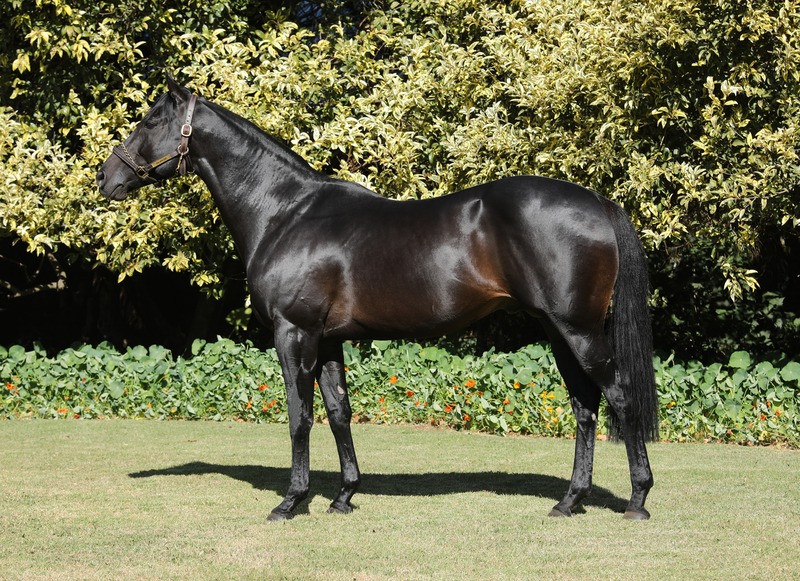 In the top echelon of SA breeding for decades, the Scott Bros have introduced an unprecedented depth of foundation mares into our ranks and this sale thus offers breeders a rare opportunity to tap into high-quality winner producing bloodlines. 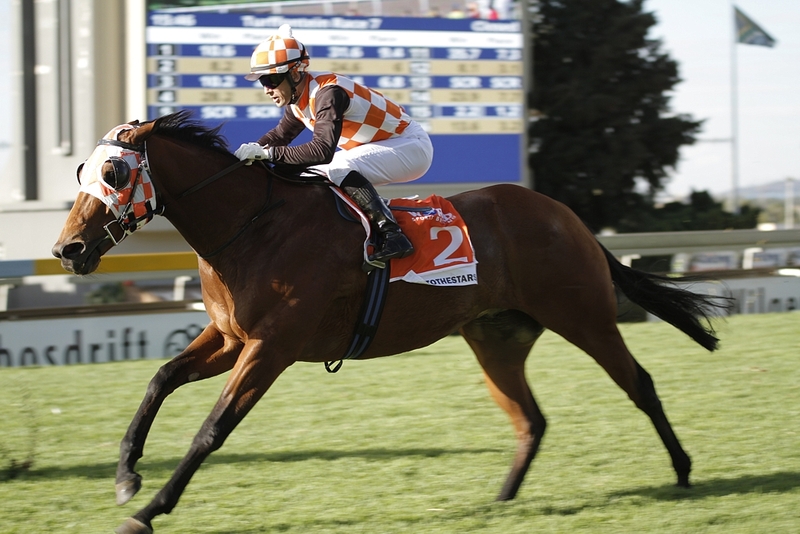 Household names and Arcsa and Equus champions of the ilk of Politician, La Fabulous, Teal and Ipi Tombe are just a few of those that went on to great things to lift the silverware for most of South Africa’s greatest races. 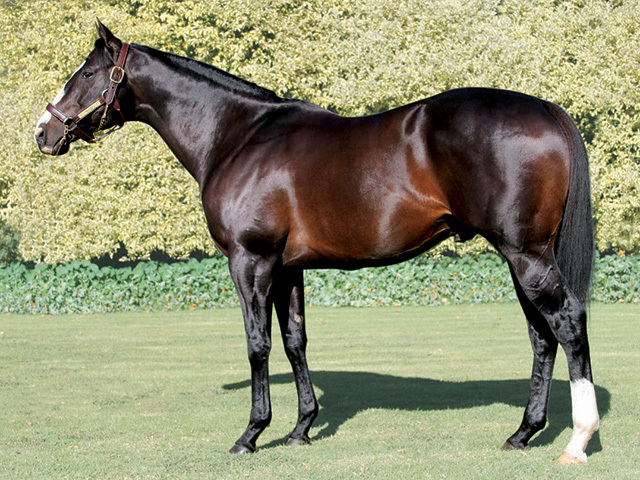 In recent times, champion 3yo The Apache made his mark in Dubai, England and the USA. Breeding racehorses is a patient and time-consuming process of experimentation and trying – and trying again. The results are often only realised after decades .The Scott Bros have a half century of blood, sweat and tears invested in these catalogue pages. Enjoy our preview – there is gold in the foothills of those magnificent mountains! 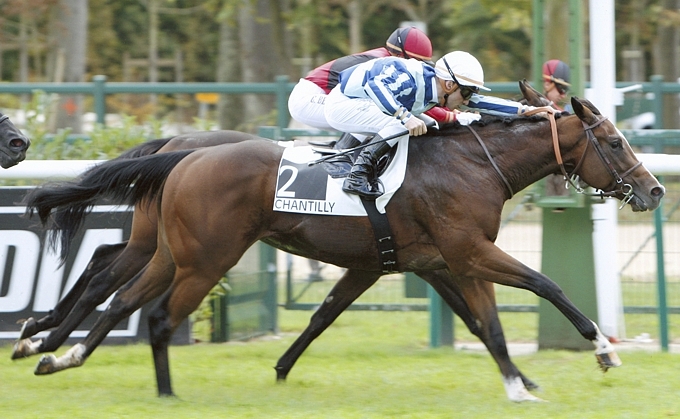 Eightfold Path wins a French Gr3. Mogok, the sire of four Gr1 winners and two international Group Winners. Lot 116 –this filly, closely inbred to Dolpour, is a ½ sister to 2 winners, notably G2 winning millionaire Judicial, from the family of leading SA sire National Assembly among many others!